Cafè Noir offers a variety of high quality products; each of them has its own features as a result of continuous research. Roasting is done according to the best tradition of craftsmanship , bearing in mind the roasting temperature , a critical step to ensure fragrance and body. After the maturation in our silos located in Ragusa, we proceed to mix the different qualities of coffee. 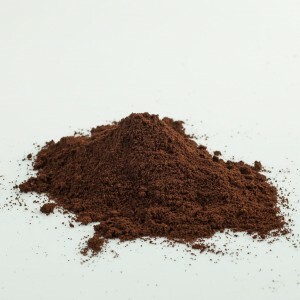 The following step concerns the packaging in the form of ground coffee , coffee beans , pods , decaffeinated and capsules.